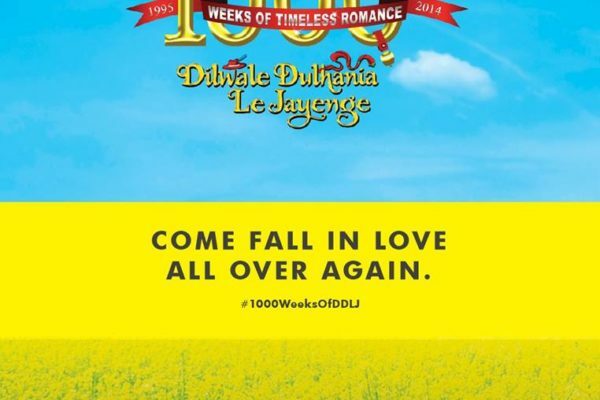 How well do you know DDLJ? 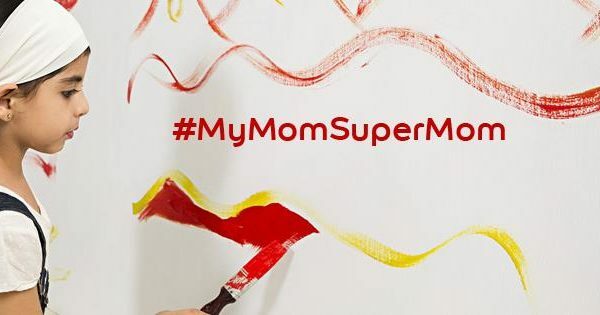 How Dulux Superclean Paint became a celebration for Mother-Child Bond? 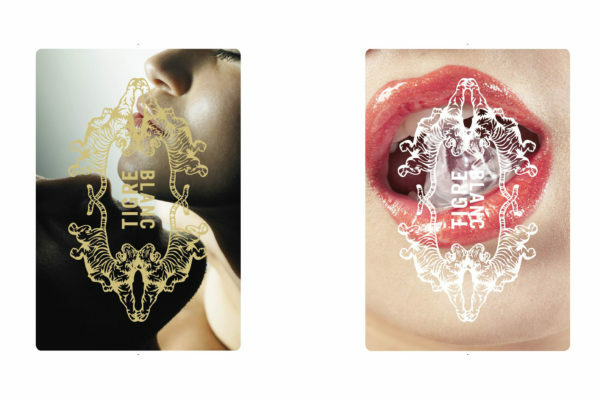 Can Playing Cards make the brand cool?